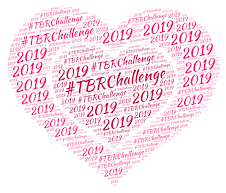 For those of you participating in the 2014 TBR Challenge, this is a reminder that your commentary is "due" on Wednesday, November 19. 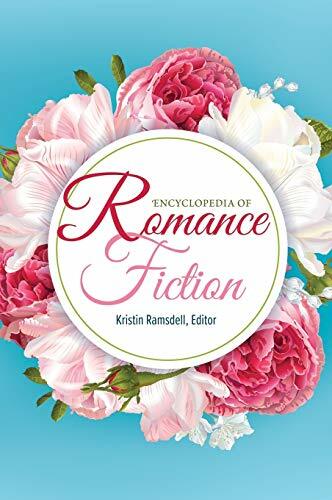 This month's theme is Historical Romance. How's that for totally wide open? 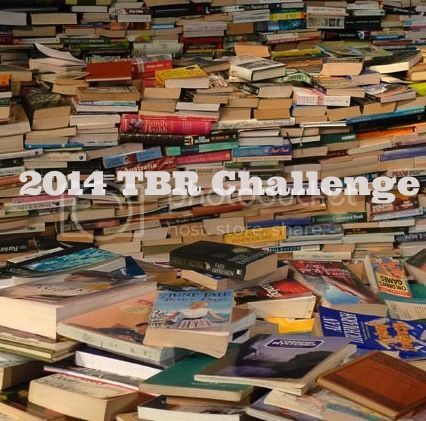 This should be an easy month to find something in your TBR that fits - unless, of course, you don't read historicals. In which case, remember - the themes are totally optional and are not required. Maybe you don't like historicals or maybe you're just not in the mood. It's not important what you read, just that you pull something (anything!) out of the TBR pile. How, exactly, can it be time for this again? Wasn't it last week that we were doing October? I know it's a cliché that time goes by faster as you get older, but this is beyond ridiculous, missy! PS I'm cheating a bit. Hope things at the Bat Cave are better.